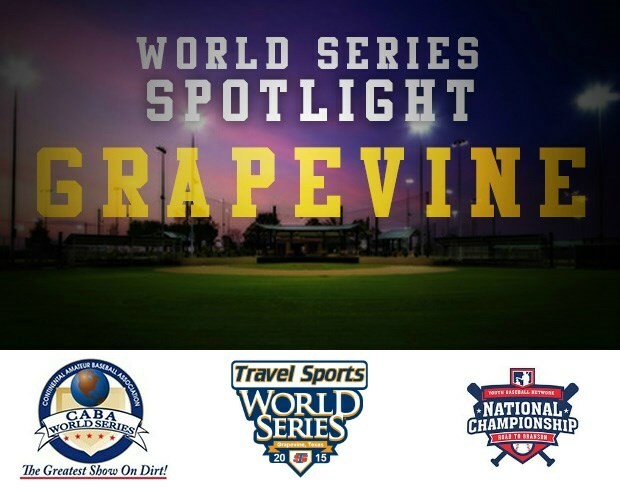 This year, we are combining our 12U CABA World Series with the Travel Sports World Series down in Grapevine, Texas! The champion wins a paid bid, airfare and hotel for up to 17 players/coaches to represent CABA in the Youth Baseball Network National Championship. 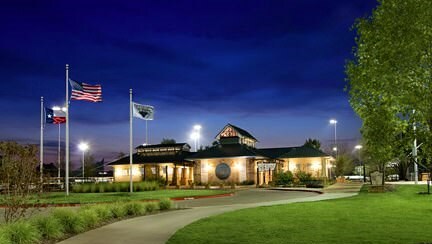 The YBN-NC will be held in Branson, Missouri and be filled with 12u Champions from great National Organizations across the country. 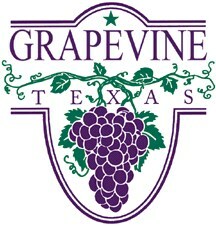 Grapevine is a proud host of the 12U event for the CABA World Series & Travel Sports World Series!